5 Things Angry Birds can Teach You About Writing English Well - Online Editing and Proofreading Services. Affordable Editors and Proofreaders. Unless you’ve been lost on a desert island somewhere for the last 12 months, you can’t fail to have heard about Angry Birds, an animated game about disgruntled birds retaliating against malevolent egg-stealing pigs. On face value, Angry Birds may seem like a complete and utter waste of time, albeit a fun one. However, if you pay close attention, you may find that you can actually learn something as you furiously battle to gain custody of those eggs. After a great deal of research and analysis (i.e., hours spent playing every single version of Angry Birds that Rovio have to offer), I realized that these pig-bludgeoning birds and evil little livestock can actually teach us a great deal about writing English well. The pigs are certainly an impressive foe – geared up impressive protective headgear and protected by a formidable fortress, it sometimes feels like you will never break through that barrier and conquer the obstinate hogs. However, the most successful angry birds players demonstrate an ability to remain resolute when faced with pending defeat and know how to take stock, regroup and fight on. Apply this same commitment to learning how to write English well and you can’t go wrong. Learning to write well is a long and difficult process, especially if English is not your first language. At times, you may feel like you will never get there and may want to give up trying altogether. Great writers don’t just appear overnight. They consistently work hard to perfect their art and master the rules and style guidelines that define it. All Angry Birds puzzles have different solutions, and if you are finding that your plan of attack isn’t working on one puzzle, you can quickly try a different strategy in the hope of being successful. 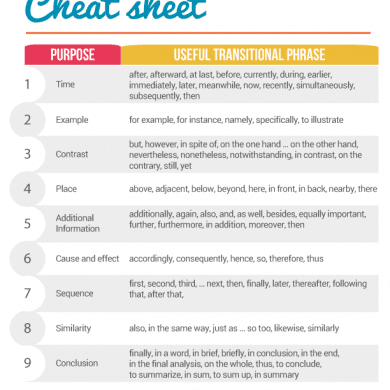 When it comes to writing English well, it is always worthwhile remembering that there is always more than one method of phrasing a sentence. Why is this important? Well, if you’re ever confused about using a comma or a bracket, a semi-colon or a colon, or one word instead of another, and you just don’t have the confidence to make a definitive decision, then stop what you’re doing and think again. Rewrite your sentence in a different way, so that it excludes that word or punctuation mark. This way you can be confident that your written English is correct, and you don’t risk making unnecessary mistakes. Perhaps one of the biggest contributing factors to achieving success when playing angry birds is to learn from your previous mistakes. By repeatedly fine tuning your trajectory, you will eventually defeat the Pig Army and retrieve your eggs. Learning English, and mastering the art of writing it well, is a very long learning process and you need to be aware of every single mistake you make and how you can prevent them from occurring in the future. 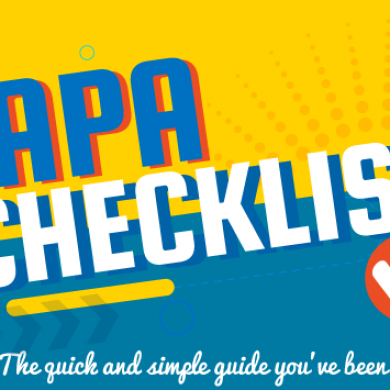 Every time you write something of importance, ask someone with advanced English skills to check it over for you and point out any mistakes you have made. Better still, use a professional proofreader who knows English inside out and can give you great tips on how to avoid some of the more common English errors. We’ve all been there at one point or another, watching in dismay after one finger slip or an accidental second tap on the ultra-sensitive smartphone screen sends our yellow bird hurtling into space at the speed of light. On occasion, that twitchy finger may just cost you the game. When you play Angry Birds, you don’t purposely shoot a bird into the air just to sit and inanely watch it fly. You shoot the bird because you want to achieve something; you have a distinct target that you want to hit. Writing English well is just like this. You very rarely write for your own benefit (unless you’re writing a personal diary or a shopping list); you write because you have an audience in mind, a set of people with whom you want to communicate. Every single word and sentence should be written with this purpose in mind. By considering your target audience and what your written communication is supposed to achieve, you will produce writing that is much more effective. When you face a new challenge on Angry Birds and are presented with the next level, chances are you spend some time looking around the screen. What positions are the pigs in and how many do I need to defeat? Are there any TNT boxes I can make use of? Where are the fulcrums? 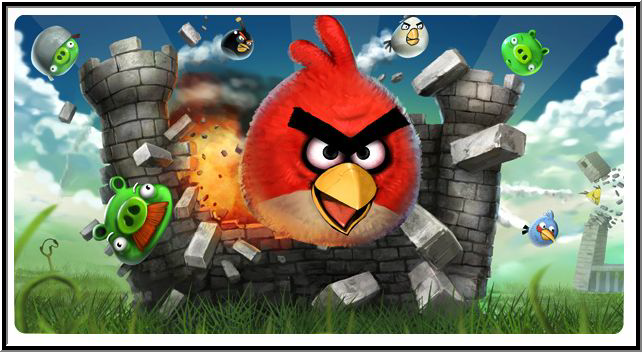 Through studying the scene before you launch your first attack on the Pig Army, you can make better use of your resources and make the most of the various talents of your Angry Bird mob. This will give you a much higher chance of success. In a similar way to taking on the force of the mighty pigs, producing a great piece of writing also involves defining a clear strategy and plan of attack. The best writers don’t just sit down and write everything out well the first time. They strategically consider what they want their writing to accomplish and how they are going to go about achieving this. Mastering the art of writing English well takes time and commitment. Pursue and you will get there. If you think your writing could benefit from a professional touch, you should consider using our proofreading services. 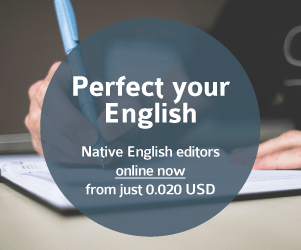 For less than 0.02 cents per word, our English experts will help you to transform your writing from good to great. Take a look at our rewriting services if you need some help.